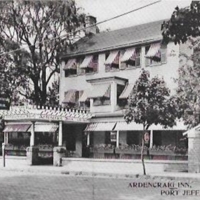 Ardencraig Inn, Port Jefferson, L.I. 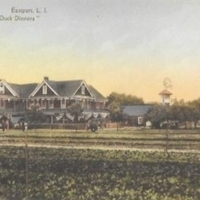 The Tavern of Mother Chick, Near Huntington Bay, L.I. 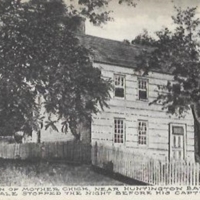 Where Nathan Hale Stopped the Night Before His Capture. 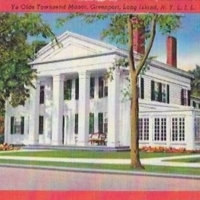 Ye Old Townsend Manor, Greenport, Long Island, N.Y. L.I.L. 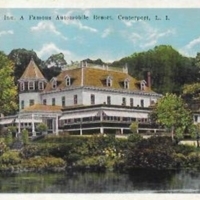 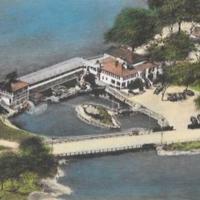 Hall’s Inn, A Famous Automobile Resort, Centerport, L.I. 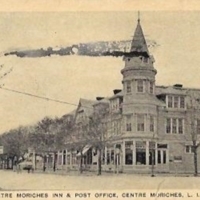 Center Moriches Inn & Post Office, Center Moriches, L.I. 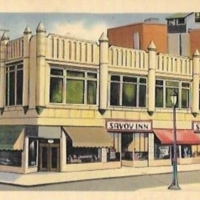 Hof Brau Inn Prop. 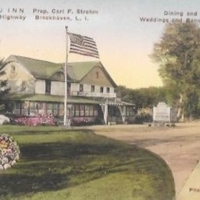 Carl F. Strohm, Montauk Highway Brookhaven, L.I. 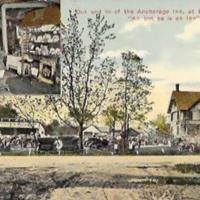 Out and In of Anchorage Inn, At Blue Point, L.I.